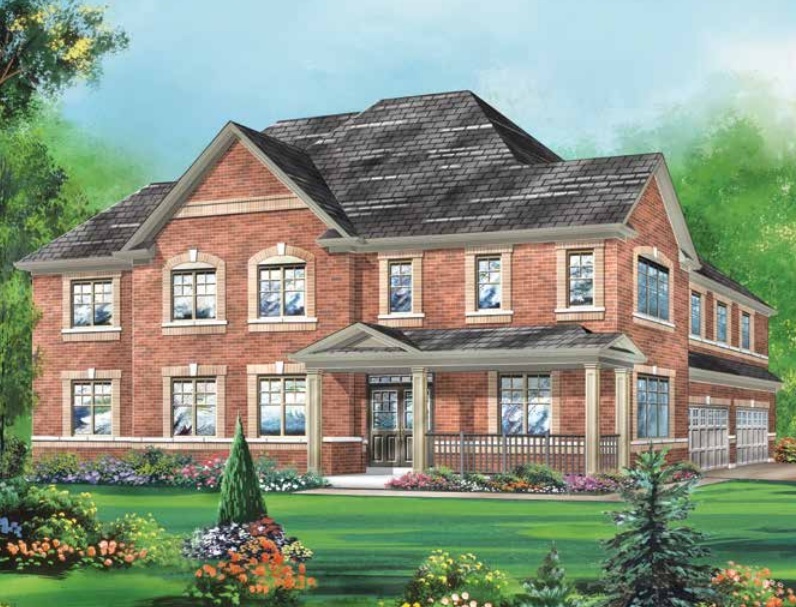 New Release of Detached Homes Coming to Whitby Meadows! Fieldgate is excited to announce that the Best of Whitby event is happening on April 21st when we will release a collection of detached homes at Whitby Meadows! Why is it called the Best of Whitby event? Because you get the best that Whitby has to offer at Whitby Meadows! Whitby Meadows is close to the best schools, the best dining and shopping, the best outdoors, the best transit, the best recreation – it’s just the best. The community also has the best homes in Whitby. 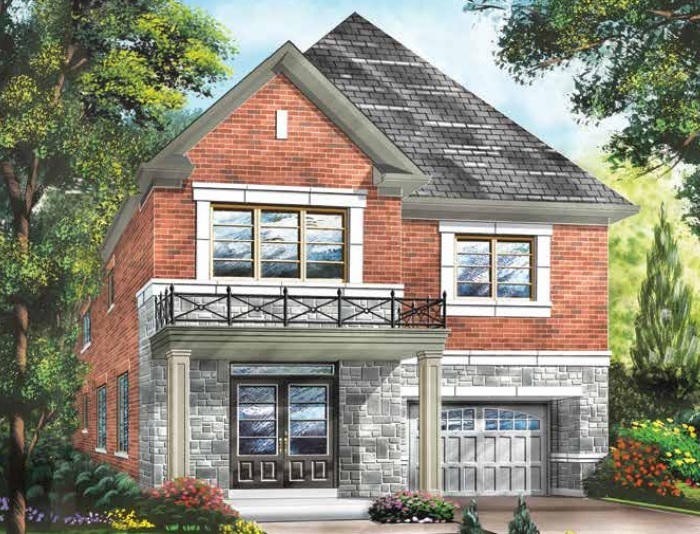 The new release features 30’ and 36’ detached homes ranging from 2,045 to 3,163 square feet with 3- and 4-bedroom floor plans (Note: the townhomes are temporarily sold out). When we first opened Whitby Meadows last October, we had an incredible turnout! There was even a couple that shared their homebuying story with us because they got engaged shortly after purchasing a new home at Whitby Meadows! With new home inventory still low in the GTA and demand still strong, we are excited to bring some much needed supply to the market! 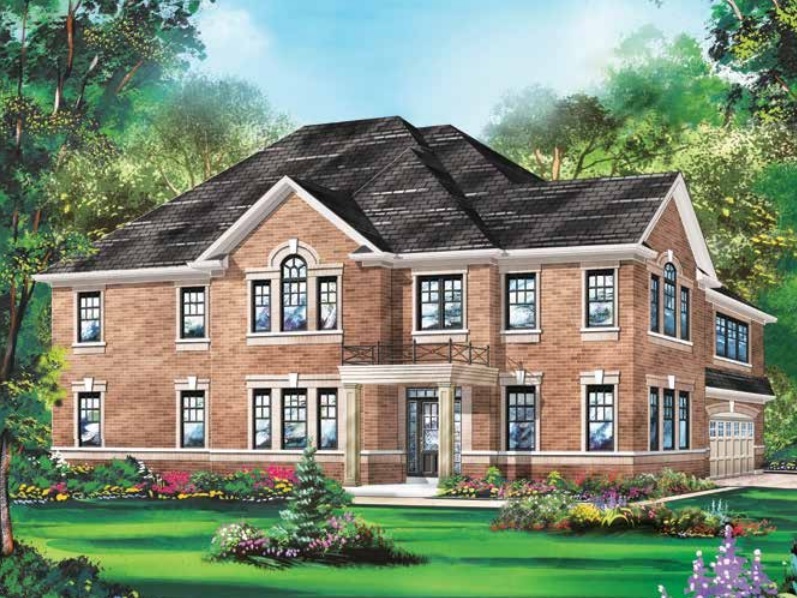 The Whitby Meadows sales office is located at Taunton Rd. West and Coronation Rd. in Whitby. To receive updates leading up to the new release, register now!